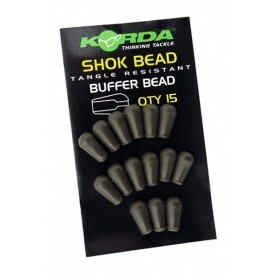 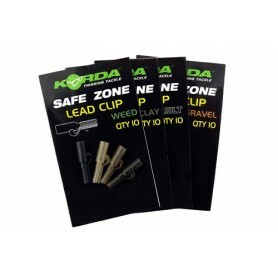 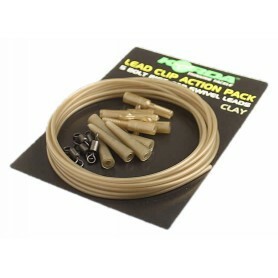 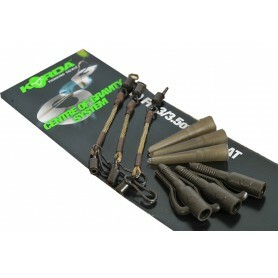 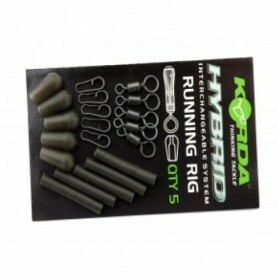 Korda Lead Systems There are 16 products. 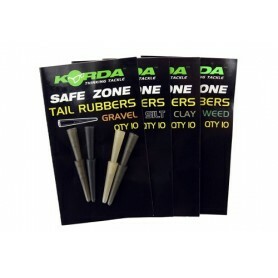 Helps reduce tangles, available in all of the Korda Safe Zone colours. 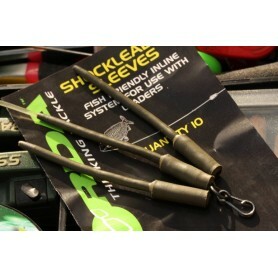 Perfect for zigs. 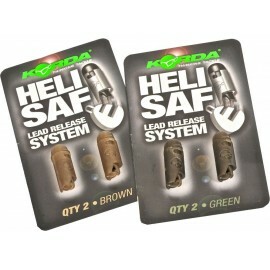 The Heli Safe System provides the angler with the option to drop the lead whilst playing a fish on a helicopter or chod setup, making it perfect for fishing in weedy or snaggy conditions. 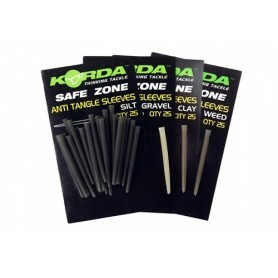 Korda Safe Zone Kamo Leaders have been specifically designed to help create a ‘Safe Zone’ around the baited area.﻿ 30" Leader with ring swivel﻿.